Trojan Special Fasteners Ltd routinely manufactures plain flat washers to customer's requirements in multiple material and finish combinations. 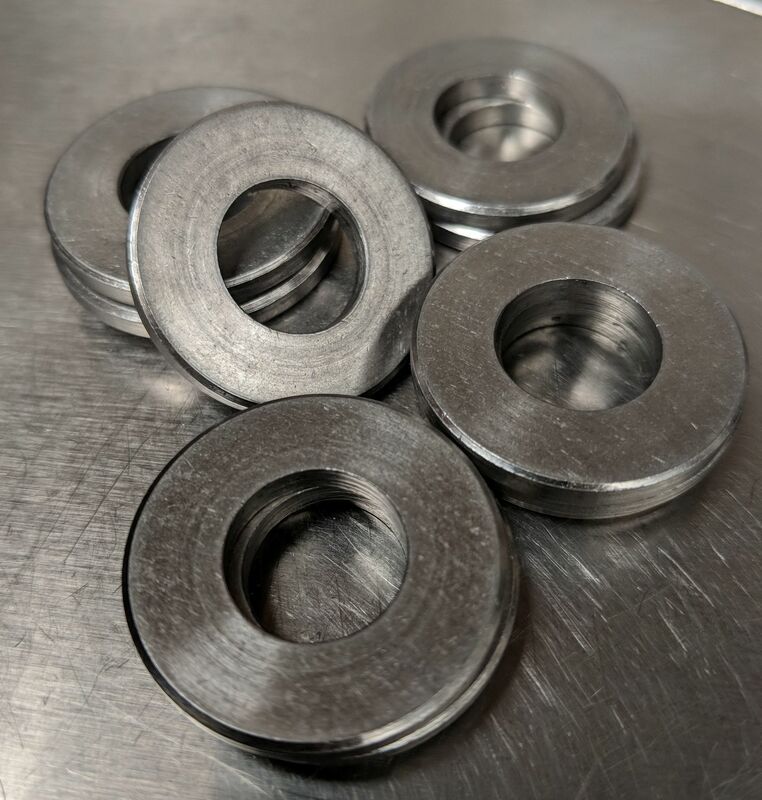 Washers are typically used to increase the bearing surface of a fastener. This provides increased surface area for a fastener and compensates for oddly sized or shaped holes. The addition of a washer to a nut and bolt assembly will resist loosening. 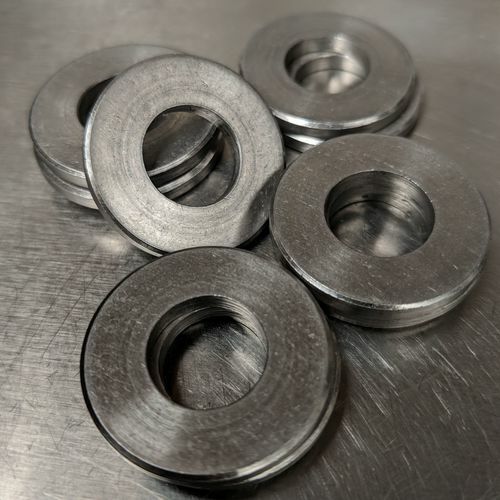 Washers are also used to distribute force so that mating surfaces are not damaged by nuts, especially square unchamfered nuts which have very sharp edges. In addition to standard preferred sizes, we also manufacture non standard and non preferred sizes.